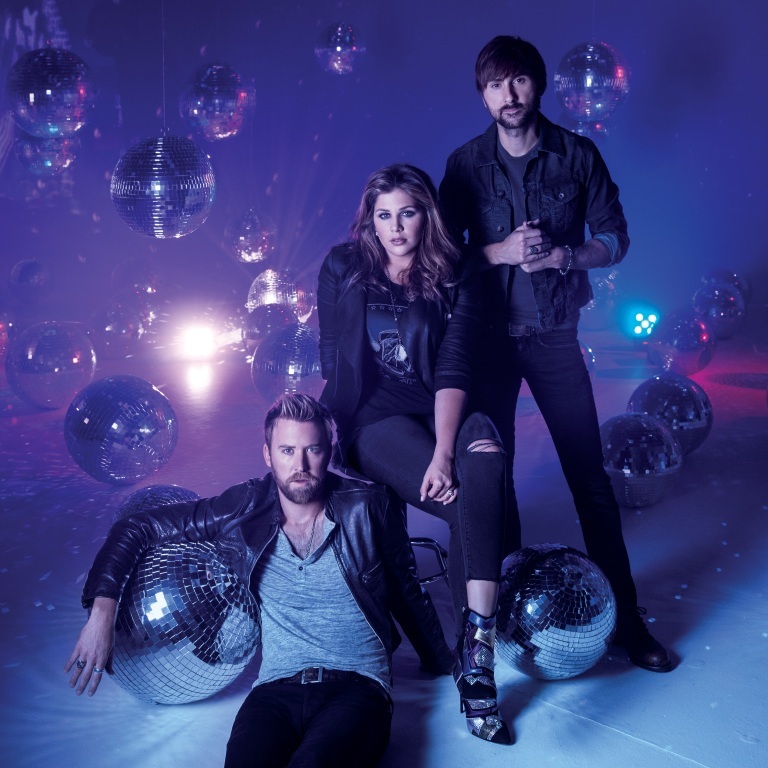 Lady Antebellum will kick off the CMT Music Awards nominations announcement by revealing the nominees for Female Video of the Year and Male Video of the Year on NBC’s Today Wednesday (May 13th) during the 8am ET hour. The Grammy-winning group, who will perform their new single “Long Stretch of Love,” will also announce the Video of the Year nominees at Today.com. Luke Bryan and Carrie Underwood are also set to join the CMT Music Awards fun by announcing Best Group Video of the Year and Breakthrough Video of the Year on their social media accounts Wednesday (May 13th). Vince Gill is among the artists performing at the Grand Ole Opry’s Salute the Troops show May 19th. Trace Adkins, Kellie Pickler will also perform. Scotty McCreery and Easton Corbin will hit the Grand Ole Opry stage June 9th as the Opry kicks off its CMA Music Fest Week. Carrie Underwood, Del McCoury and many others will also perform. Little Big Town will cut the ribbon on the opening day of Fan Fair X at the 2015 CMA Music Festival, running June 11th through 14th at the Music City Center in Nashville. After the opening, Little Big Town will be featured as the Fan Fair X Artist of the Day and answer fan questions at the CMA Close Up stage. Hunter Hayes is the Artist of the Day on Friday, followed by Chris Young on Saturday and Darius Rucker Sunday. LADY ANTEBELLUM’S ‘WHEELS UP 2015 TOUR’ HAS TAKEN FLIGHT. Nashville, TN – May 4, 2015 – Lady Antebellum‘s WHEELS UP 2015 TOUR took off at high velocity this weekend with “the biggest production the band has ever mounted” (Rolling Stone). “No one can accuse them [Lady Antebellum] of not going all out in terms of stage design and visual effects,” heralded the Lubbock Avalanche Journal who also noted the group’s “harmonies are as strong as ever.” Their 65-city WHEELS UP 2015 TOUR presented by Quicken Loans, descended on Lubbock, Houston and Dallas, TX for opening weekend and will navigate across the country this summer with special guests Hunter Hayes and Sam Hunt. The GRAMMY Award winning trio’s first weekend also marked the first mortgage giveaway as a part of their 7FOR7 initiative in partnership with Quicken Loans. From Dallas, the group surprised superfan Vira Crouse to tears, presenting the single mother of three from Colorado with a year’s worth of mortgage relief. The WHEELS UP 2015 TOUR will continue to Bossier City (5/8) and Lafayette, LA (5/9) this weekend. For more information and a full list of appearances visit: www.ladyantebellum.com. LADY ANTEBELLUM RELEASE THEIR NEW HEARTLAND HOME COLLECTION AT BED, BATH & BEYOND. Have you ever wanted to live like the members of Lady Antebellum? Besides having a music career, you’re now able to, thanks to their new Heartland Home Collection. The line, featuring Americana-inspired bed and bath lines inspired by the band’s lifestyle, songs and stories, is now available at Bed, Bath & Beyond stores around the country. The collection also has its own tour bus that will travel with them on their Wheels Up 2015 Tour, which kicks off Friday (May 1st) in Lubbock, Texas. The line, which includes 18 items for the bedroom, including throw pillows, pillow shams, curtains and comforter sets, embraces the comfort, simplicity and beauty of America’s Heartland. Featuring an unexpected mix of plaids, florals and solids, the collection offers a fresh approach to traditional American design, finding inspiration from across the country. The result is a new heritage of authentic home living that feels true and looks fresh every day. Audio / Lady Antebellum say sheets are very important to them, and discuss their new Heartland Home Collection at Bed, Bath & Beyond. LADY ANTEBELLUM READY TO LAUNCH THEIR WHEELS UP 2015 TOUR. Lady Antebellum kick off the North American leg of their Wheels Up 2015 Tour Friday (May 1st) in Lubbock, Texas. The band’s set will begin with their new single, “Long Stretch of Love,” which they say is representative of where they are at right now. The trek, which will run into the fall, will feature Sam Hunt and Hunter Hayes. LADY ANTEBELLUM READY TO TAKE THEIR ‘WHEELS UP’ TOUR TO THE FANS. 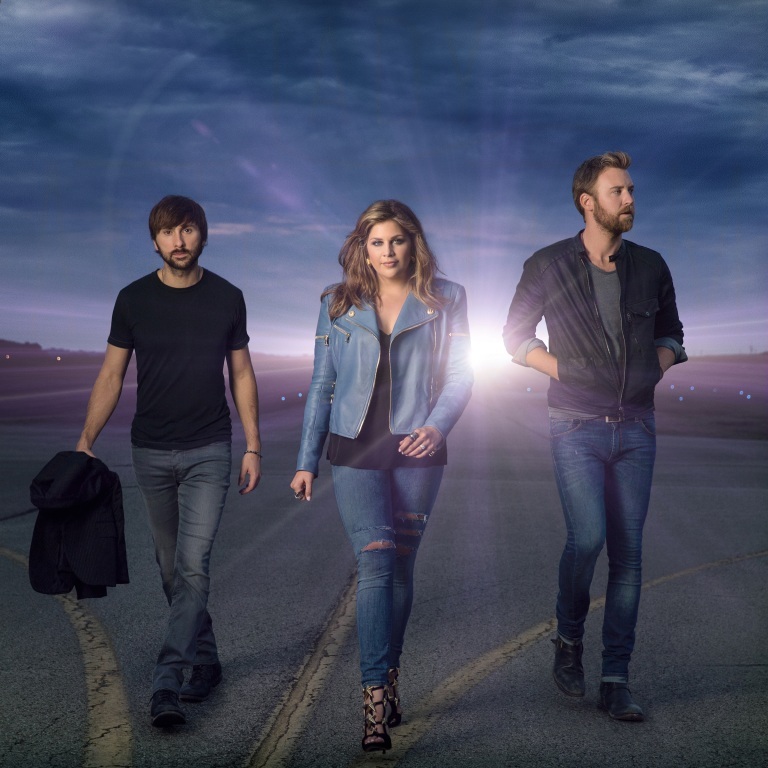 Lady Antebellum have been hard at work on the stage production, lighting, set list, rehearsals and more to bring their crowds one heckuva show when they kick off the North American leg of their Wheels Up 2015 Tour later this week. Fans in Lubbock, Texas on Friday, May 1st will be the first to experience it, and the band says this is their favorite tour for a number of reasons. The trek will continue through the fall with Sam Hunt and Hunter Hayes. 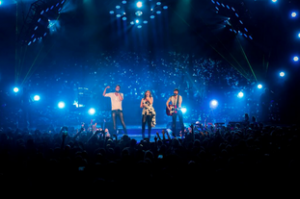 Audio / Lady Antebellum’s Dave Haywood says the Wheels Up 2015 Tour is the band’s favorite so far.